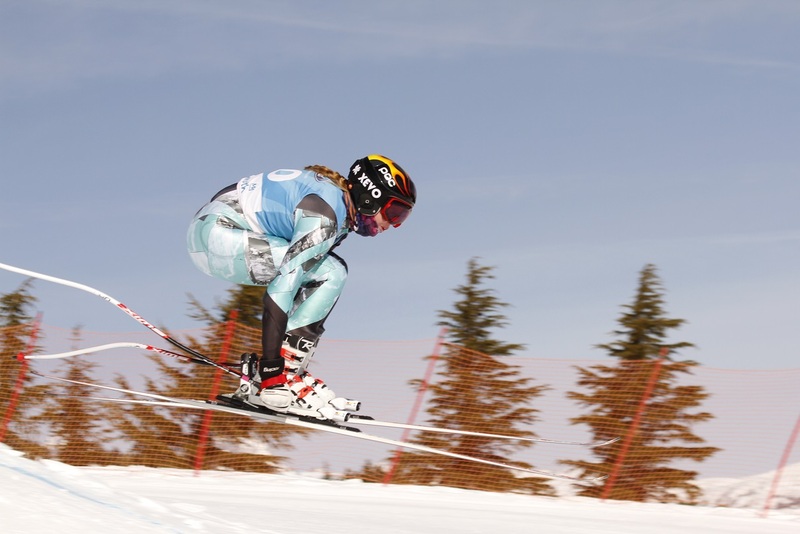 PNSA and White Pass Ski Resort are offering a Divisional speed camp at White Pass. The camp begins Thursday, May 9th and ends Sunday afternoon, May 12th. If you have completed these forms for an Elite Pass or a WR Championship trip, do not re-submit unless your info has changed. Wednesday, May 8th - Arrive between 5:00 -7:00pm. Team Meeting at 8:00pm. Thurs – Sun, May 9th - 12th - Speed Training on Snow. Wednesday May 8th--arrive between 5-7. There is NO dinner provided Wednesday eveing so make sure your athlete is fed before arrival. Sunday May 12th--athletes should be ready to depart White Pass between 3 and 3:30. Club Coaches are welcome to contact Matt Morrell about working with/on staff. This Camp will include at least two SG sections and an elements area that will include jumps, wavetrack(s) and other terrain elements. This camp will offer a progression that will include basic jumping, as well as proper speed technique and tactics. Note - mouthguard is required. Back protector is suggested. Please bring vices,wax, iron, tuning equipment. The camp will be directed by Matt Morrell and other coaches from programs throughout PNSA. Lodging, meals and lift tickets are included in the camp cost. Athletes will stay at the White Pass Village Inn Condos and all athletes are required to stay with PNSA at the condos. White Pass Ski Resort will provide breakfast, lunch and dinner each day except Sunday (which will include breakfast and lunch). PayPal payment includes their service charge added to the camp cost.